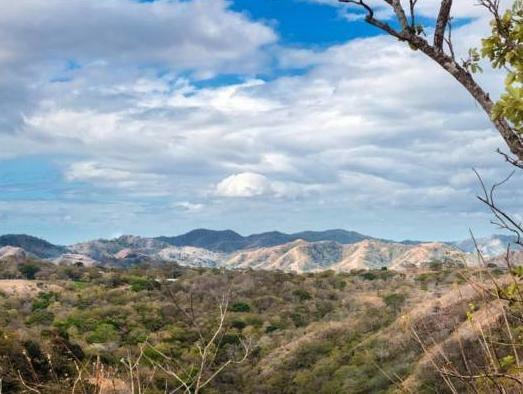 ﻿ Best Price on Villa Hermosa Heights in Playa Hermosa (Guanacaste) + Reviews! Featuring a sun terrace with swimming pool, a snack bar, spa service and free Wi-Fi in public areas; Villa Hermosa Heights is located 600 metres from Playa Hermosa Beach. The villas at this resort offer basic décor, air conditioning, seating area, flat-screen cable TV and a kitchen with coffee maker, microwave, fridge and dining area. 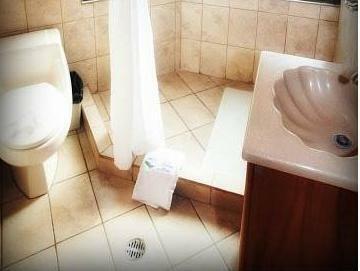 The balcony offers pool and garden views; while the bathrooms come bath and free toiletries. The snack bar at Villa Hermosa Heights serve international dishes and local cuisine. There is also a wet bar on site. This property also has a basketball court and fitness centre. Activities as snorkelling, sport fishing and horseback riding can be arrange, as well visits to the Rincón de la Vieja National Park and to hot springs. Villa Hermosa Heights is 20 minutes’ drive from the Daniel Oduber International Airport.